 Sinet is an accredited .rs and .срб domain name registrar. 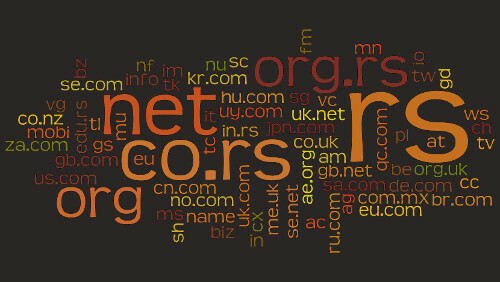 Besides .rs and .срб domains we offer you a possibility to register a large number of international domains. If you want to register a domain, first you have to check if the domain is available for registration. Availability of .rs and .срб domains can be checked on WHOIS page of RNIDS. You can check if international domain is available for registration in whois field on the right side of this page. If the domain is available for registration, fill the form on our website and we will send you an Invoice for the service. If you want to transfer your domain to our care send us an e-mail to office@sinet.rs.